Let's face it. What could sound more charming and exotic than a wedding in Bermuda? It's not hard to dream of saying, "I do" on pink sand. Destination weddings make those dreams a reality in Bermuda. 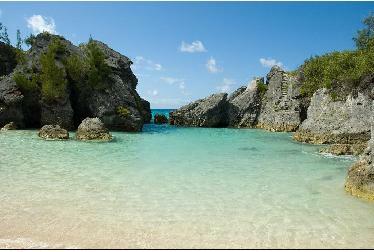 Bermuda features over 180 islands in the Atlantic Ocean. Crystal clear waters lap upon the land's low volcanoes. White-roofed houses pattern the landscape for a view that's nearly unbelievable. With plenty of attractions like the historic town and World Heritage Site, St. George, your guests will be able to fill up any downtime in a snap. Aquariums, museums and zoos delight visitors to the main island on a regular basis. Exchange vows in the capital, Hamilton. As a former British port, you can feel the colonial charm throughout the parish. A number of venues, parks, hotels, restaurants and shops are available for your actual wedding and related events. Thanks to the variety, you'll be able to coordinate events for wedding parties of all sizes. Whatever venue you choose, your wedding is sure to be a gorgeous event. With such a mesmerizing background and charming atmosphere, Bermuda seems to be made just for destination weddings. 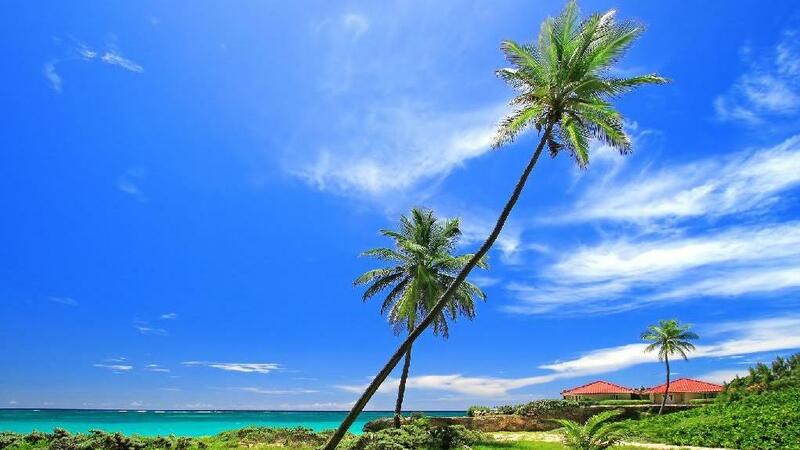 Looking for a specific location in Bermuda?